Arrested Development AD are true trailblazers within hip-hop music. Since 1991 they’ve championed colorful sounds, while spreading a unique mixture of consciousness and musicality around the globe. Awarded as one of the greatest hip-hop artists of all time VH-1. Awarded 2 MTV Awards 93, and if that wasnt enough, their song Tennessee which was voted one of the 500 Songs That Shaped Rock and Roll by the Rock and Roll Hall of Fame! AD’s hit song “Mr. Wendal“ brought much needed attention to the plight of the homeless and the group gave half of that singles royalties to the National Coalition of the Homeless. 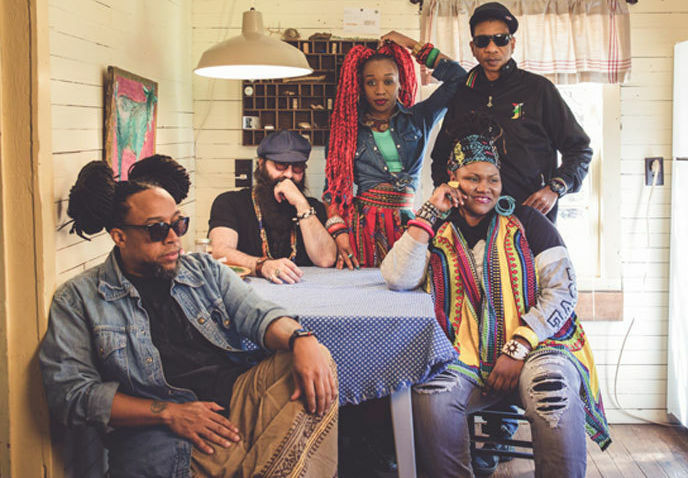 Their dance smash, “People Everyday” Metamorphosis mix addresses the tension between ignorance consciousness, while paying homage to Sly the Family Stone. Arrested Development was the first ever in rap music to have an elder Baba Oje who brought wisdom to the youthful energy of the group. AD was the 2nd ever in hip-hop to tour with a live band, to have female and male members, plus boast a message of hope, change and celebrating life. They were poised to change the direction of rap forever, but that would not end up happening. Some theorize that major labels and other powers sabotaged the groups success to keep the masses from activism and consciousness. Others note the groups inner turmoil as the culprit. Either way, the collective took a hiatus between 1995 and 2000. Since 2000, they’ve released numerous albums primarily overseas, each garnered the group top ten hits in Asia or major tours throughout the world. LEGENDS... Arrested Development are true trailblazers within hip-hop music. Since 1991 they’ve championed colorful sounds, while spreading a unique mixture of consciousness and musicality around the globe. Their hit song “Mr. Wendal“ brought much needed attention to the plight of the homeless and the group gave half of that singles royalties to the National coalition of the homeless. Their dance smash, “People Everyday” (Metamorphosis mix)" addresses the tension between ignorance & consciousness, while paying homage to Sly & the Family Stone. Birmingham Town Hall is a Grade I listed concert hall and venue for popular assemblies opened in 1834 and situated in Victoria Square, Birmingham, England. 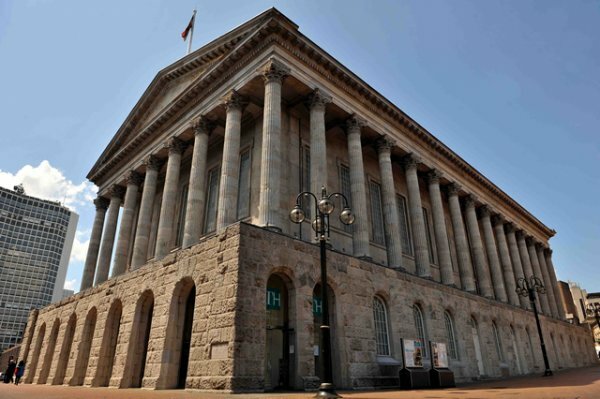 For more than 180 years, Town Hall has been a hub of civic and cultural life in Birmingham. From classical to comedy to rock to pop, it’s now one of the city’s most versatile venues having featured artists such as David Bowie, Led Zeppelin, Tony Iommi, Caitlin Moran and more. Famous classical premieres include Mendelssohn’s Elijah and Elgar’s The Dream of Gerontius, The Apostles, The Kingdom and The Music Makers.